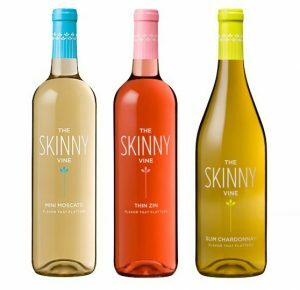 American consumers have lost their appetite for low calorie “skinny” wines, forcing Treasury Wine Estates to pull its The Skinny Vine brand off the shelves. As reported by The Wall Street Journal, US drinkers are ditching low calorie wines due to doubts over quality and a desire not to compromising on flavour. “With alcohol, along with things like chocolate, people are buying into the full flavour, full taste experience – they don’t want winemakers to remove things from their wine,” said Simon Marton, chief marketing officer at Treasury Wine Estates.